It can be a challenge to stay warm skiing on these minus 20 degree mornings. Obviously having appropriate gear is key, but I find that dressing fully in the warmth of my home and raising my core temperature before venturing out, makes a huge difference. This involves driving in my ski boots. which I actually do everyday regardless of the conditions. When the topic occasionally comes up in conversation, people invariably respond that such a practice is either impossibly difficult, irresponsible, or illegal, which is all nonsense. 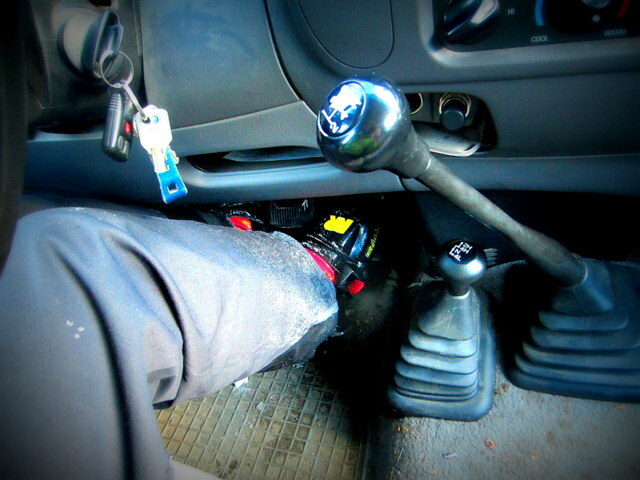 I don’t find driving my manual truck is even slightly challenging (no different than heavy work boots and likely easier than high-heels), and there is nothing in the motor vehicle act (which I just browsed) that even mentions footwear. It’s only a 5 minute drive to Red, but I’ll often drive an hour to Kootenay Pass in my touring boots. If nothing else I’m sure not to forget them.